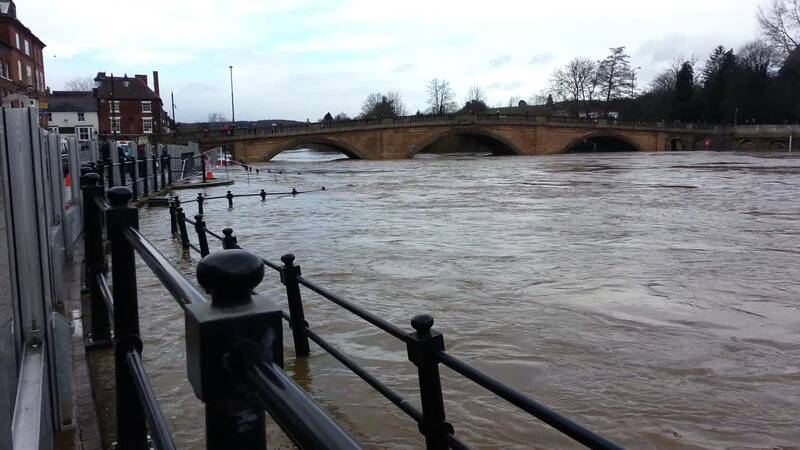 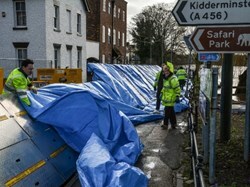 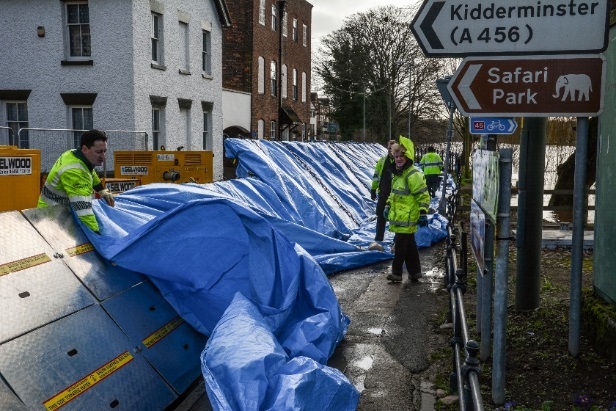 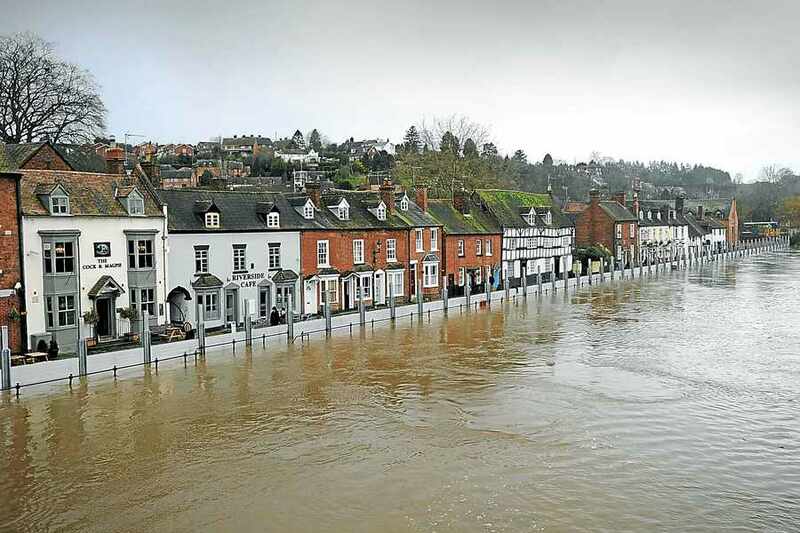 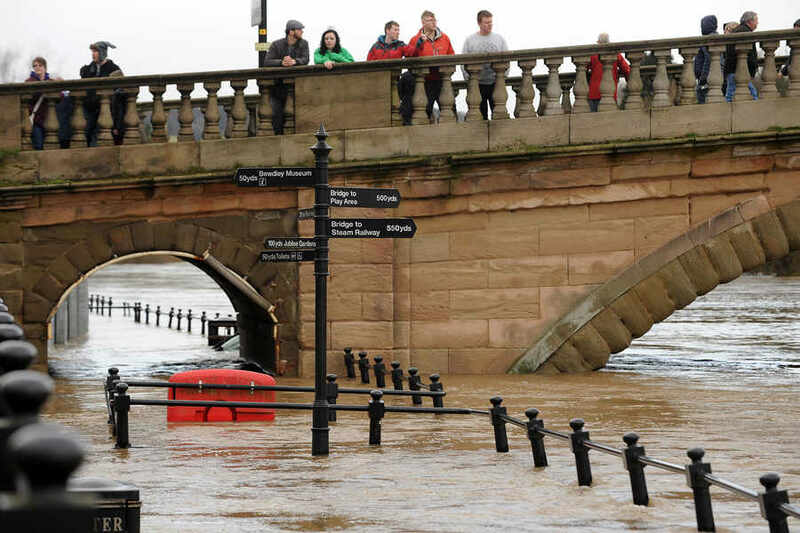 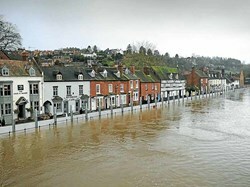 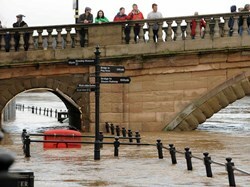 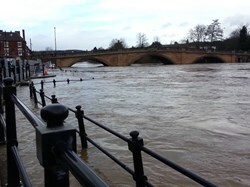 Bewdley Town Council are asking the local community to help during flooding incidents. 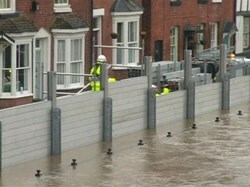 To apply to become a community volunteer, please use our Contact Us page or find us on Facebook! 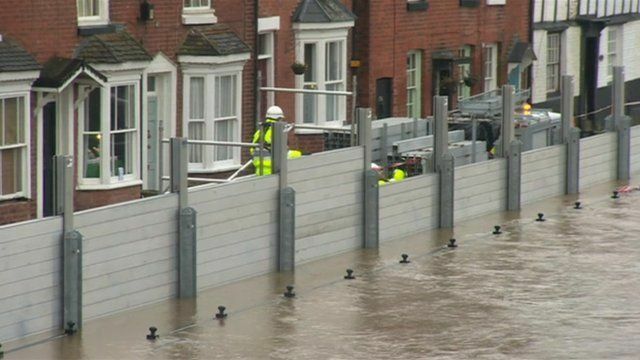 The flood warning service has three types of warnings that will help you prepare for flooding and take action. 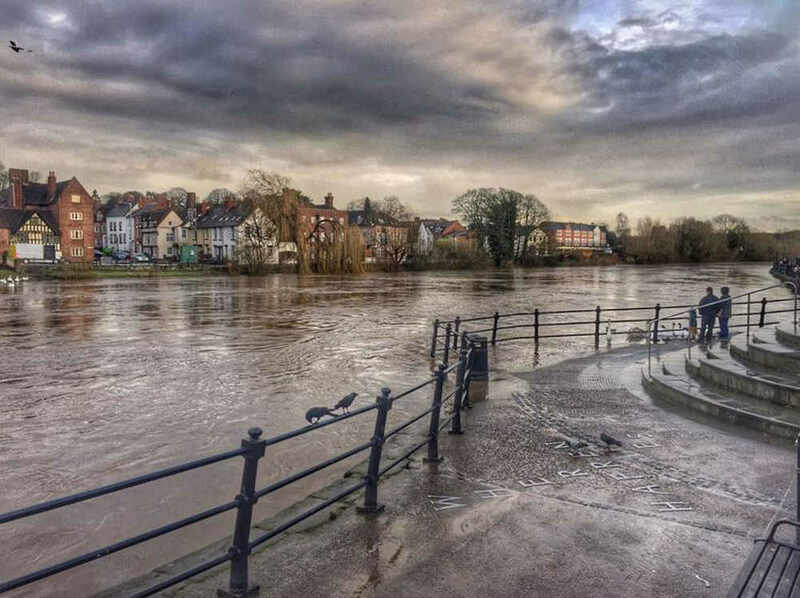 When warnings are no longer in force, it means that no further flooding is currently expected in your area and river or sea conditions are beginning to return to normal.